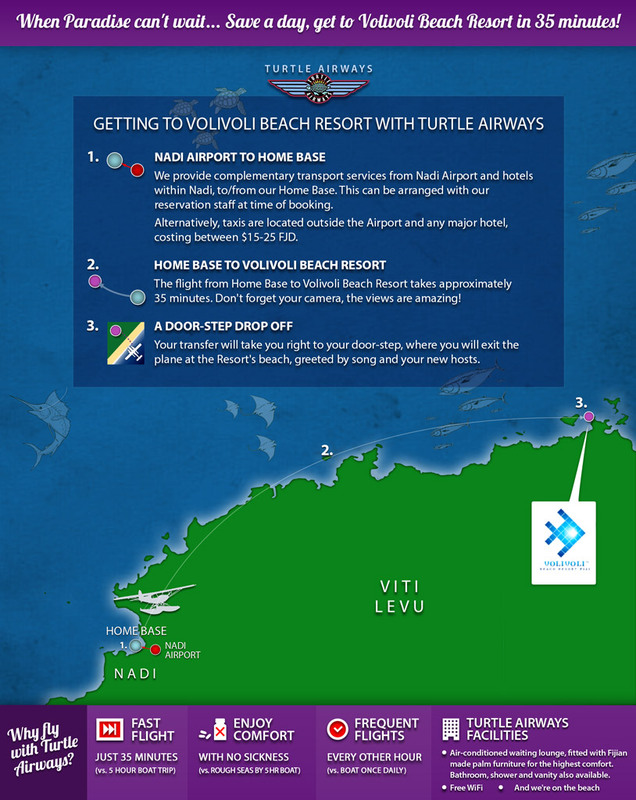 Get to your Sun Coast resort destination in style – take a Turtle Airways seaplane trasfer to Volivoli Beach Resort. 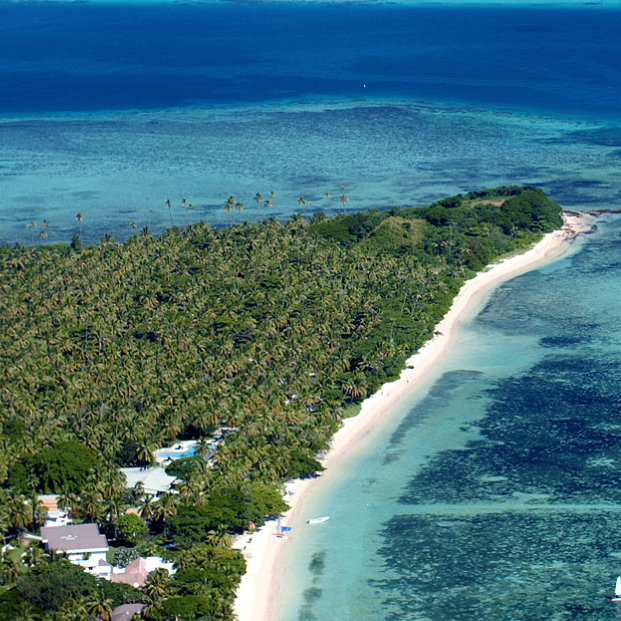 Volivoli is the ideal accommodation choice for guests who feel at home in the ocean, with an enviably rich marine playground right at their fingertips offering Fiji’s finest water activities, including fantastic diving, snorkelling, and fishing opportunities. Try to land a Walu, and the chef can then incorporate it into your very own signature Fijian dish, Ika Vaka Lolo (coconut-style fish). Half Cast Fishing Charters will aim to give you the best possible chance of catching your own meal during your stay. Relax as you dine in Nuku Bar and restaurant, overlooking the resort pool and Bligh Waters. 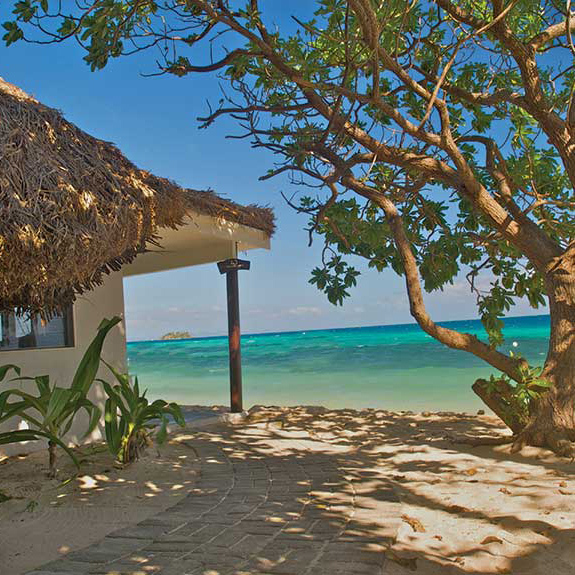 More great views can be enjoyed at the Daulomani Spa, the ideal place to unwind and bliss out to the gentle noise of the ocean. Local Fiji skincare products will assist in your pampering. Guest bures also enjoy unimpeded views of the ocean, amidst green tropical gardens.